For the Panthers to reach their goal of getting back to the Super Bowl and holding the Lombardi trophy, they need their franchise cornerstone, Cam Newton, to be a leader both on and off the field. CHARLOTTE — After starting his press conference impromptu, the Panthers franchise quarterback Cam Newton abruptly ended the presser after a few questions. Last week, prior to the embarrassing loss to the Bears, Newton opted not to fulfill his media obligations by talking with the press. Now, the Panthers are facing division foes over the next two weeks and Newton’s actions have been short of a leader. 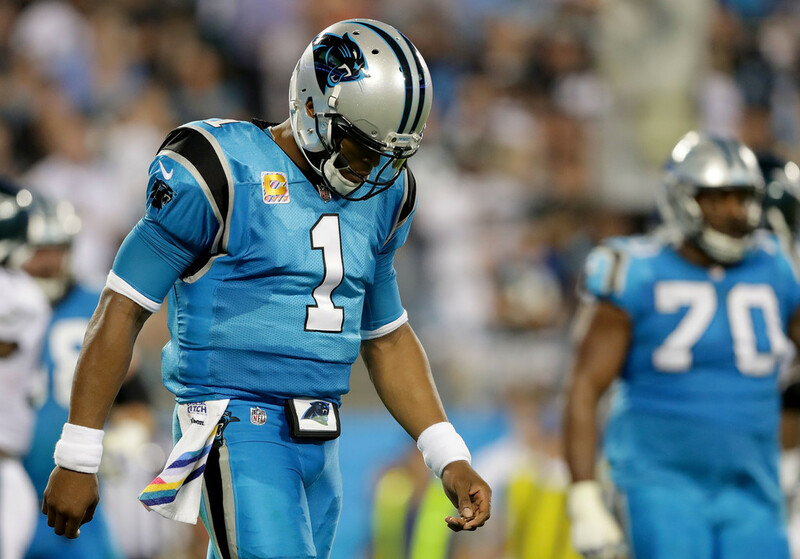 The Panthers performance over the last two weeks has fallen shy of their own expectations. In the midst of it all, Newton created his own controversies which have been a distraction to this team. To make matters worse, his play has been subpar: he had a total of five interceptions and only one touchdown in the last two games. Additionally, his quarterback ratings were 48.5% and 54.9% vs. Philadelphia and Chicago, respectively. The Panthers couldn’t score a single touchdown against a rebuilding Bears team. 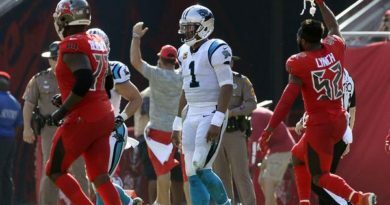 Regardless of how Newton may feel towards the media, he should show leadership by being the bigger man and being an example that his younger teammates can learn from him. 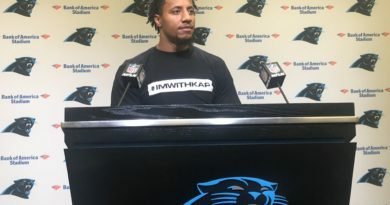 Just because Newton may be upset with the media, or frustrated with where his team is, it’ll behoove for him to be a leader and not bring unnecessary attention to his struggling team with these antics dealing with the press. Granted, Newton’s relationship with the media doesn’t have a direct impact on his abilities to produce on the field. 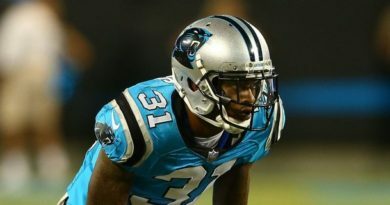 However, as the face of the Carolina Panthers, he’s held to a higher standard and his actions are representations of who he is. Therefore, he causing unnecessary controversies and bringing scrutiny to his struggling team is counterproductive. Why is Cam Newton Acting This Way? Who knows? Newton hasn’t said why he’s electing to be unavailable to the media as of late. 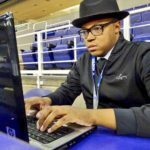 Perhaps it could have something to do the drama that occurred with him and a local reporter. However, it’s worth mentioning that’s merely speculation. Maybe he’s not a fan of the line of questioning from the press. Or, he could be frustrated his team is on a two-game losing streak and he’s struggling. Regardless of why Newton is avoiding the media, he must ask himself if this is the representation he wants to set for him brand? In addition, for the the younger players not only on this team, but players in college and high school that he mentors, is this the message he wants to convey? Keith Larrson of ESPN Radio in Charlotte referred to Newton’s actions as being one of a “petulant child.” While one can argue the semantics of Larrson’s statements, it’s clear that Newton’s own actions don’t line up with being the face of the franchise and the leader that he is. It’ll be better for him to go on the field and produce like the MVP he is and not continue to bring unnecessary attention to himself. His goal, as well as the team’s, is to make it to the Super Bowl and get back to the level of play they were at two years ago. That’s what Newton’s focus should be and remain at all times. Being petty with the media for any reason shouldn’t be worth this time.